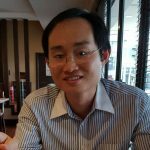 Thai Glico Co., Ltd. and seaweed snack company Taokaenoi Food & Marketing have announced a collaboration in early November 2016. The alliance combines the strength of both companies with Thai Glico contributing its famous Pocky stick and Taokaenoi with its namesake brand Tao Kae Noi seaweed snack. 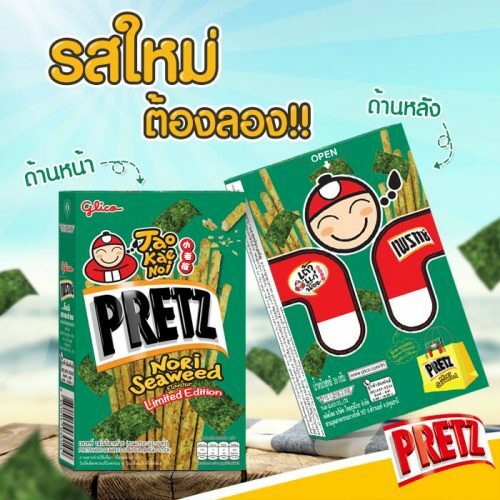 Thai Glico will distribute the new Pretz Tao Kae Noi Pretz Nori Seaweed in the modern trade channel, while Taokaenoi will handle the distribution in the traditional channel. 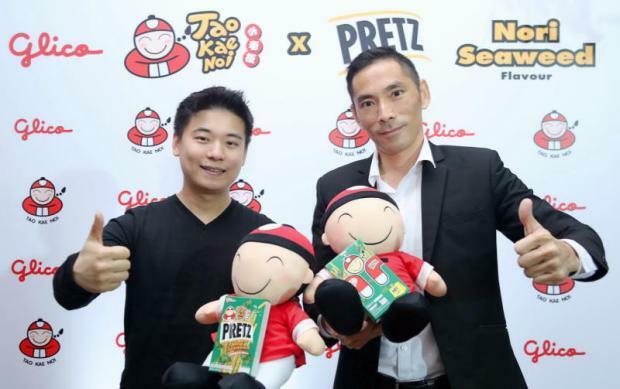 It is also the first collaboration by Thai Glico with a local snack company in 40 years. 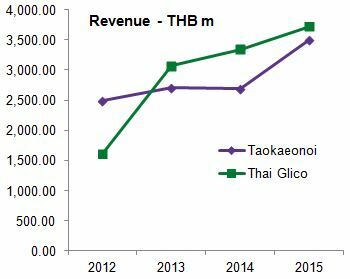 According to the Bangkok Post article dated 9 November 2016, Glico controls a 20% share of the Thai biscuit market worth THB 11 billion, while Taokaenoi has a 61% commanding lead in the THB 3 billion seaweed snack market. The new product is to stimulate consumer spending amidst cautionary consumer expenditure due to the economic slowdown. In the first nine months of 2016, sales of seaweed snack increased by 2-3%, while biscuit rose by 3.8%. 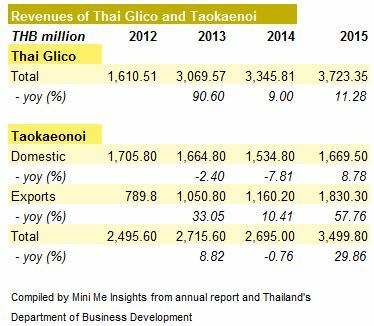 Thai Glico’s revenue is higher than Taokaenoi. The dip in sales in 2012 was due to the massive flooding that hit the country. In the first nine months of 2016, Thai Glico’s biscuit sales reached over THB 2 billion, up 12% year-on-year. Taokaeonoi’s revenue is driven mainly by exports. 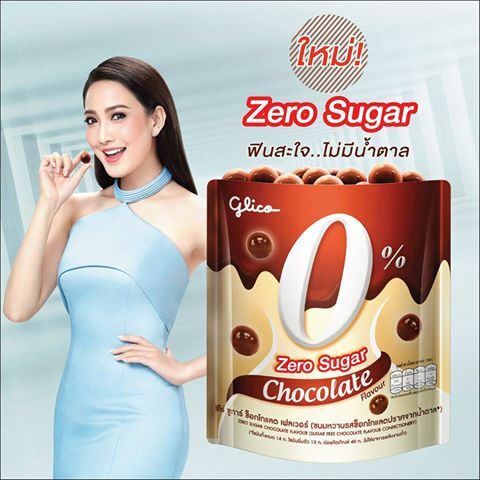 In another development, Glico Thailand has introduced a chocolate flavoured confectionery with zero sugar in November 2016. This sugar-free chocolate is sweetened with maltitol, an artificially produced sweetener often used in sugar-free chocolate. Actress Natapohn Tameeruks is the product’s endorser. Each pack, which comes with the resealable option, is priced at THB 30. It is aimed at people who want to consume chocolate minus the guilt.